Why See Glenn Miller Orchestra? Glenn Miller Orchestra has been consistently touring since forming in 1956, and now's your chance to witness one of the most popular bands in the world as they come to a town near you. The band's unique jazz sound and arrangement makes them highly sought after, even more so now that they're bringing a night of nostalgia and swing! 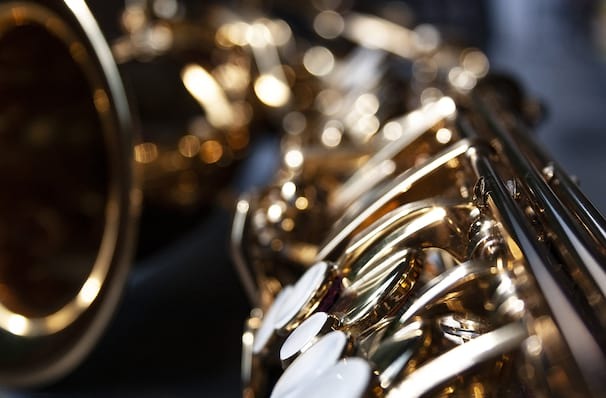 Relive some of the most popular and iconic music of the 1940s, from Chattanooga Choo Choo to Moonlight Serenade, the Glen Miller Orchestra fill the room with entertainment whilst bringing the American songbook to life for an unforgettable evening. Seen Glenn Miller Orchestra? Loved it? Hated it? Sound good to you? 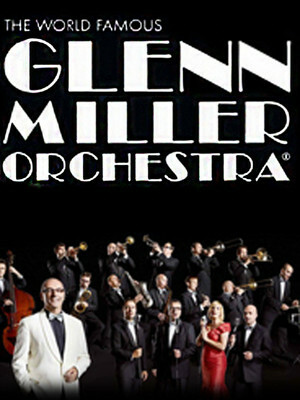 Share this page on social media and let your friends know about Glenn Miller Orchestra at Paramount Theater. Please note: The term Paramount Theater and/or Glenn Miller Orchestra as well as all associated graphics, logos, and/or other trademarks, tradenames or copyrights are the property of the Paramount Theater and/or Glenn Miller Orchestra and are used herein for factual descriptive purposes only. We are in no way associated with or authorized by the Paramount Theater and/or Glenn Miller Orchestra and neither that entity nor any of its affiliates have licensed or endorsed us to sell tickets, goods and or services in conjunction with their events.